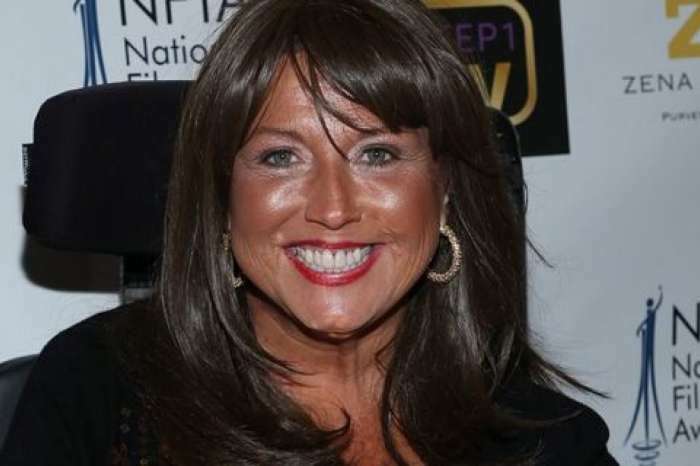 We have learned that the time for Abby Lee Miller to get released from prison has finally come. According to a source, the Dance Moms celeb left the facility where she was serving her sentence this morning. However, she is not yet completely free! As you may already know, Abby is set to live in a halfway house where she will remain until her official release on May 25. After some delays, the woman was finally supposed to be transferred to the Van Nuys halfway house on April 18, but she got lucky. Fans of Dance Moms know that Abby Lee Miller is currently serving her one year and one day sentence for fraud and other related infractions. As her release date is approaching more and more, people are wondering whether or not she will be able to return to her TV career and be successful. At least we know that she has lost a lot of weight while in prison, mainly due to her surgery before starting her punishment. She now looks like a different woman, but most importantly, she is healthier.